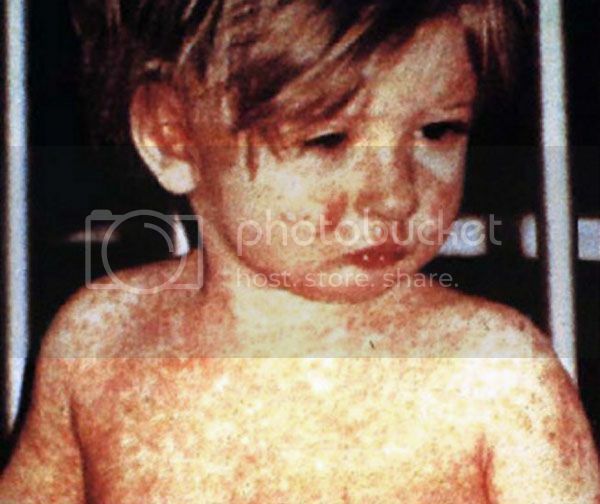 Part 4 of Skeptic Check: The Me in Measles, featuring Andrew Maynard, professor of environmental health science, and director of the Risk Science Center at the University of Michigan, suggesting that more accurate statistics would bolster the trustworthiness of data used to compare the risks of vaccinating a child against measles to the risk of the child contracting the disease. There is much that is welcome in this interview. But I am bothered by Andrew’s horror-story description of autism at 7:30, which is so hyperbolic that it hardly sounds like a description of autism at all. @Adrian – what I was trying to convey is the visceral fear that nearly every parent experiences at the thought of something catastrophic happening to their young child. Irrespective of the reality of what having an autistic child is like, the idea of your child developing severe autism after you’ve bonded with them and begun to see their personality develop is almost unimaginably horrific I suspect to many parents – certainly it would have been to me when my kids were young, and even now the mere thought affects me deeply. Even though vaccines don’t cause autism, this fear is a powerful driver in how and why people make decisions and respond to information – it can not and should not be discounted.